Although email campaigns fail for all sorts of reasons, most boil down to a single sin: irrelevance. In the attention economy, one-size-fits-all messaging simply doesn’t work. According to a study conducted by personalisation provider Monetate last year, four out of five marketers who met their revenue goals had a documented personalisation strategy; just 8 percent of those who missed their revenue targets had one. 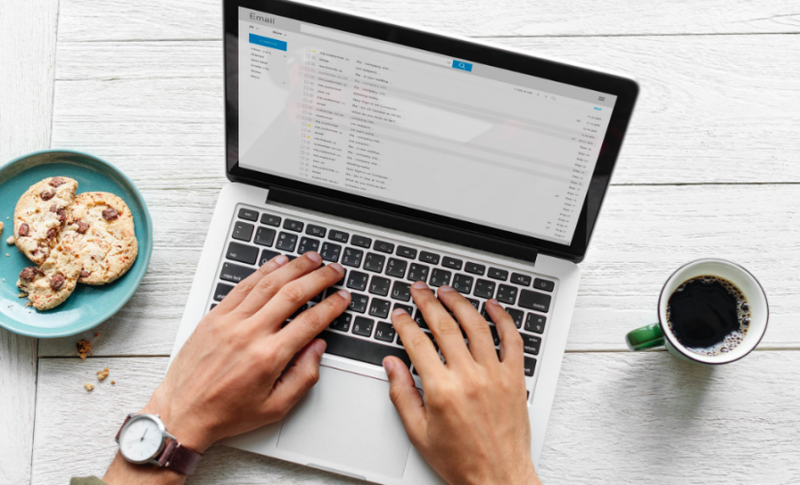 With email volumes rising by double digits each year, however, crafting effective campaigns is no longer as simple as slapping on a personalised greeting. Consumers want brands to make them feel individually appreciated and understood. Although tools like SurveyMonkey let marketers create their own polls, these methods require readers to click through to a third-party website to cast their vote, reducing engagement. Email customisation services like Mixmax enable brands to embed polls and call-to-action buttons, including multiple-choice questions and Q&A surveys, within the body of their emails. This makes it easier for recipients to respond and also helps start a relationship with prospects. Personalised matchmaking service Three Day Rule discovered that sequences including in-body calls to action freed up staff time, allowing their matchmakers to work with 50 percent more clients.